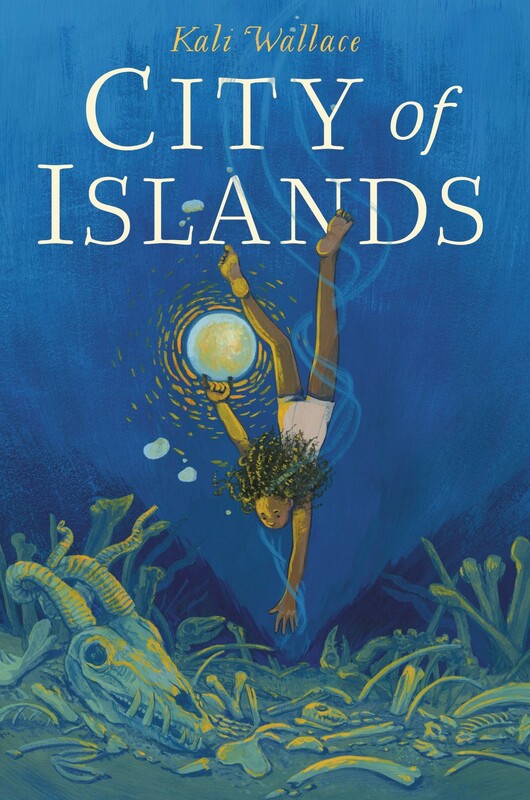 In a foggy archipelago called the City of Islands, twelve-year-old Mara has always been fascinated by the magic that drifts on the air as songs. But as a servant for the powerful Lady of the Tides, Mara must earn her keep by searching for magical treasures deep in the murky ocean. Then Mara finds the skeletons of strange hybrid creatures that haven't existed in the city for centuries — all humming with a powerful spell-song. Convinced her discovery will earn her the opportunity to study magic, Mara shares them with the Lady. But instead of a reward, the Lady gives Mara a new challenge: to sneak into the island fortress, the Winter Blade. Now Mara must dive deeper than ever before to survive her mission. The chilling truths that Mara uncovers along the way, about her past as well as about the secrets of her beloved city, are more dangerous — and magical — than she ever imagined. 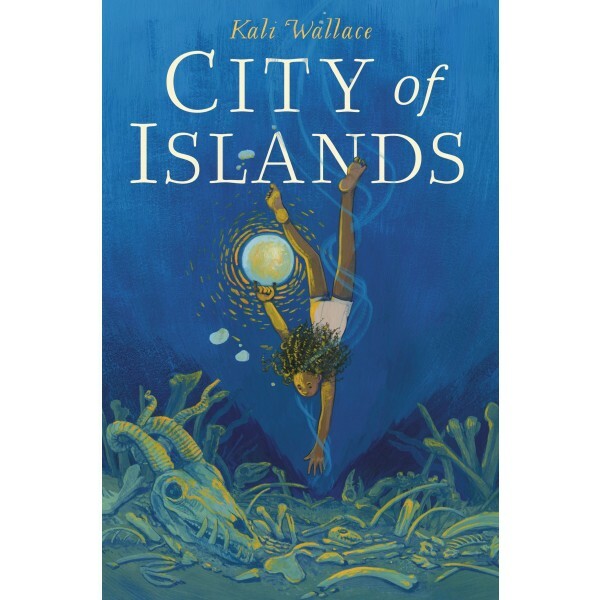 This dark and riveting middle grade fantasy from the critically acclaimed Kali Wallace is perfect for fans of Holly Black and Kate Milford.